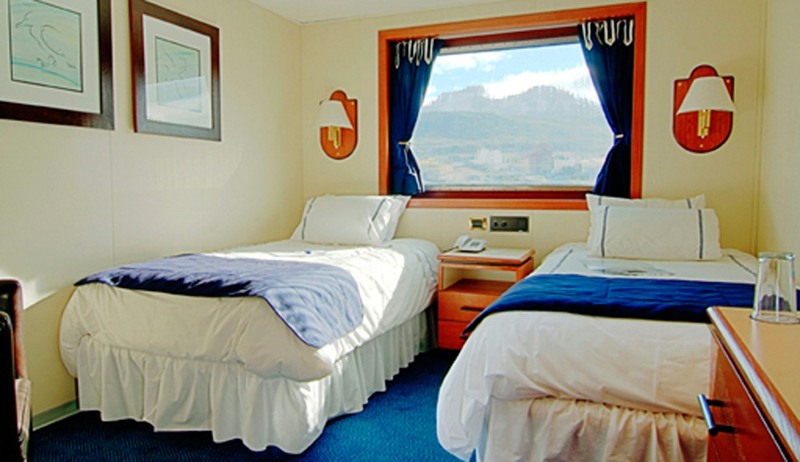 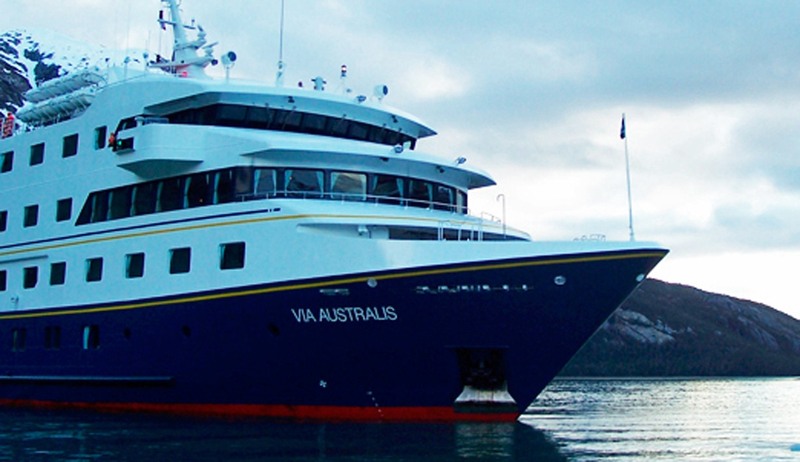 A modern, purpose-built, small cruise ship, ideal for cuising Patagonian waters. 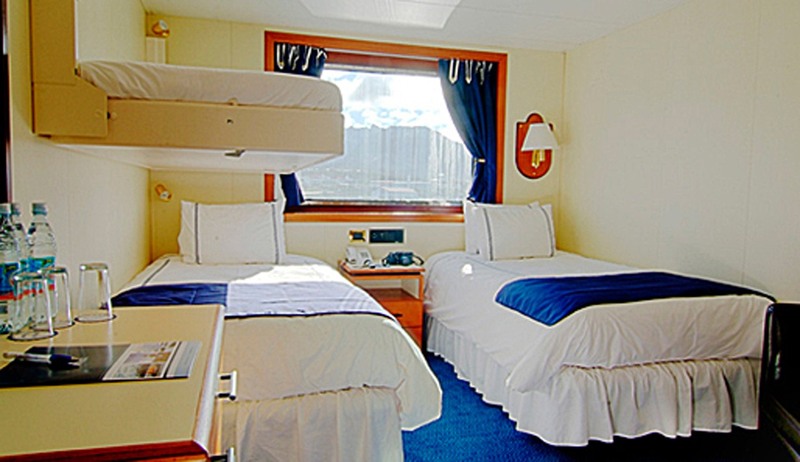 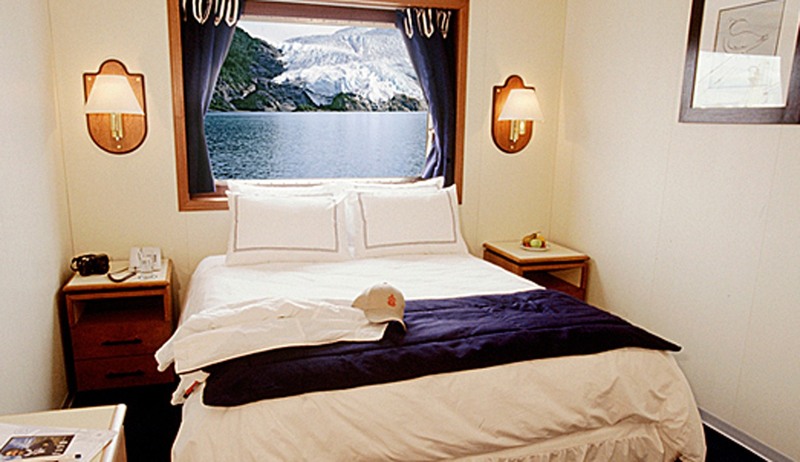 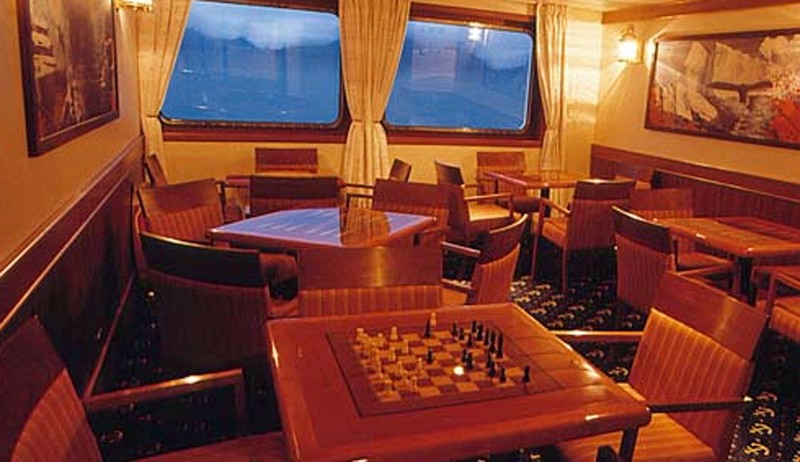 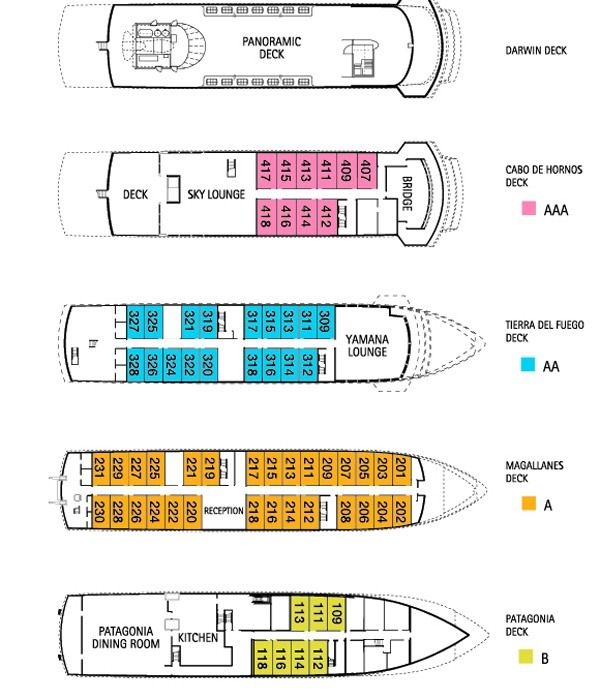 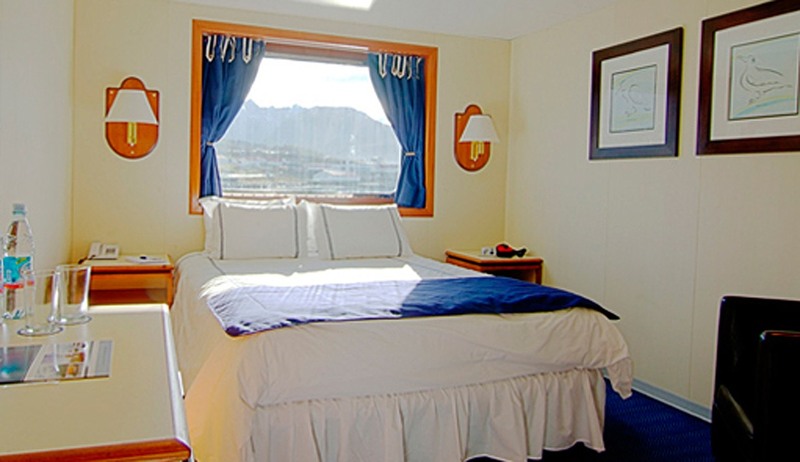 A mix of double and twin/triple cabins, all with windows and private facilities. 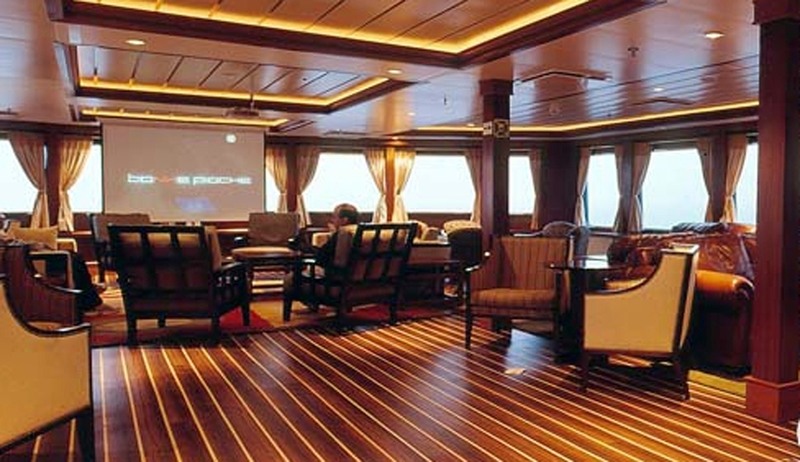 Public areas include lounge and bar, dining room, exercise room and open deck areas. 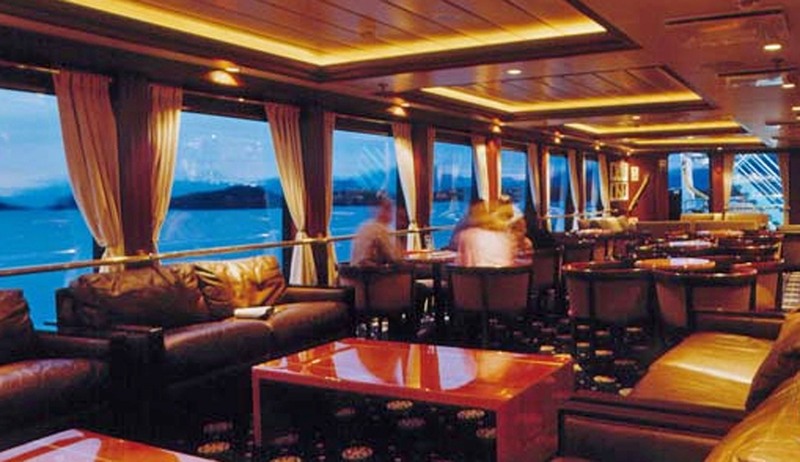 Open deck policy.